Tim Everitt Productions is a full-service production company, offering complete live action and animation production, from project supervision, to shooting, to animation and compositing. We serve both the commercial, as well as the film and television industry, producing high-quality spots, shows and films in any format, from video to high-definition, to full resolution film. Our President, Tim Everitt, is a director and cinematographer who has made commercials for national accounts such as 3M, Union Oil, Ford, Nissan, and many more. In addition to broadcast spots, he has served as an Animation Supervisor and Compositing Supervisor on major Hollywood feature films such as The Last Samurai and The Guardian, and created effects for Academy Award nominated films like Pirates of the Caribbean III. He has also created animation for television, including The Ghost Whisperer and Babylon 5. 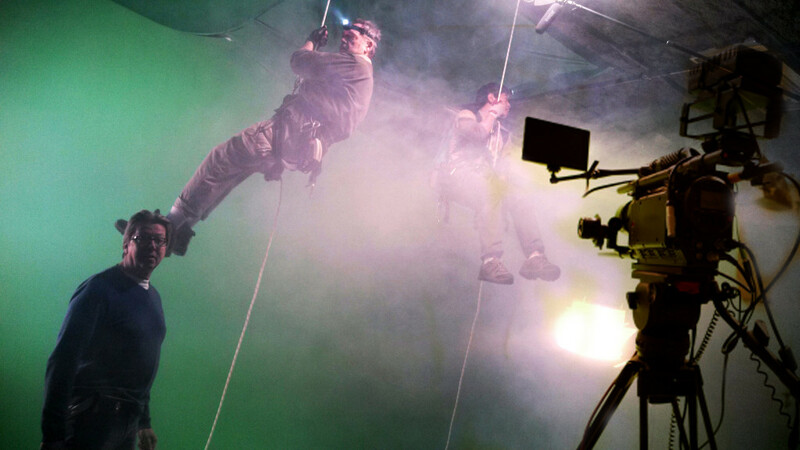 Whether you need a complete production, on-set supervision, or a major special effect, let us make your next project a smooth, hassle free experience. We’re ready to put all of our resources to work for you.